Legendary Ms. Lee Gone Soft? Biology teacher Ms. Lee has been a legend since she returned to Briarcliff, her own high school, to teach. Ms. Lee’s notoriously difficult freshman Honors Biology course is known for shocking middle schoolers out of their stupor and giving them a taste of intense high school classes to come. However, with two children at home, Ms. Lee admits she hasn’t been able to maintain her signature intensity. 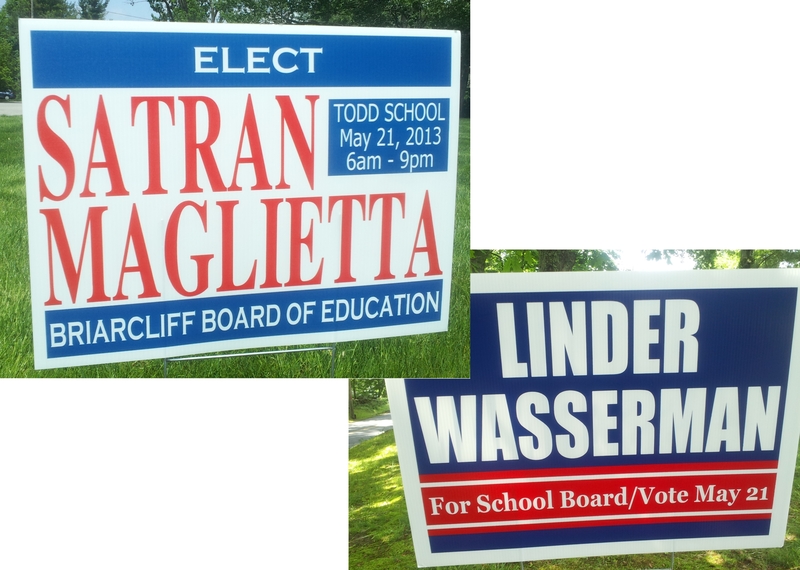 Maglietta & Satran or Linder & Wasserman? “Dude, I Facebook stalk all the time,” says senior Sam Friedberg. 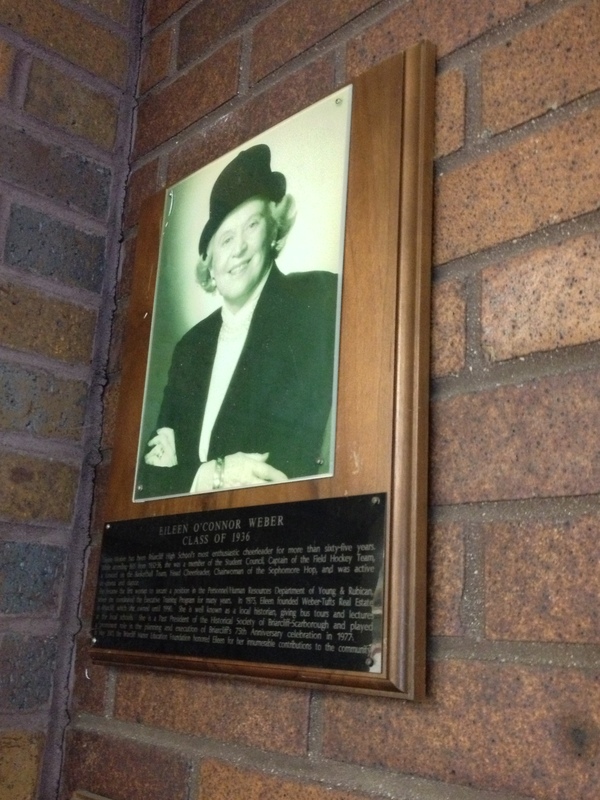 Eileen Weber, Briarcliff HS ’36 and lifelong Briarcliff resident, died on December 30 2012 at the age of 94. During her time at BHS, she was captain of the field hockey team, forward on the basketball team, head cheerleader, and participated in student council. 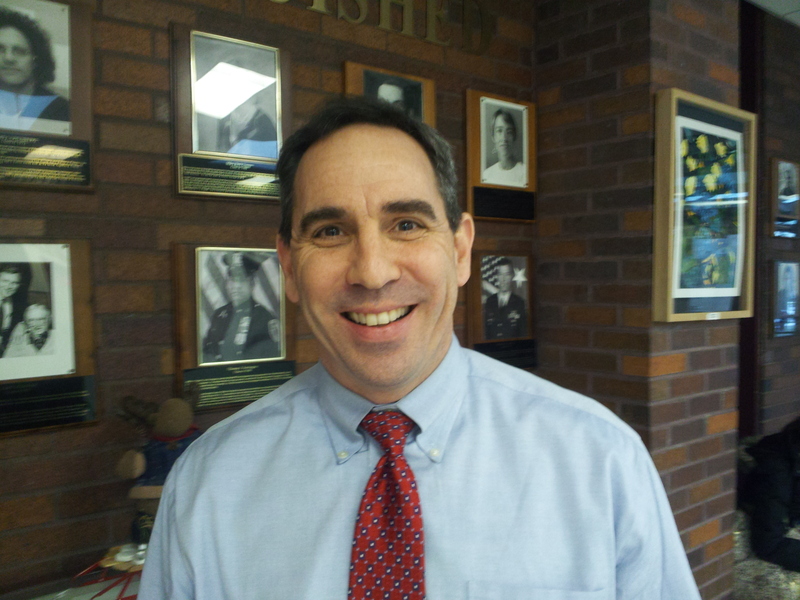 High school Principal James Kaishian will replace Superintendent Neal Miller as of July 1, 2013. Mrs. Debora French will take Mr. Kaishian’s role as high school principal.